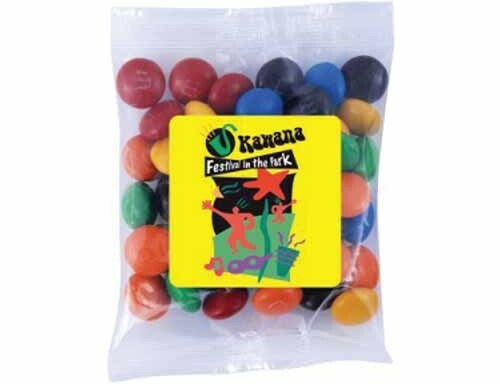 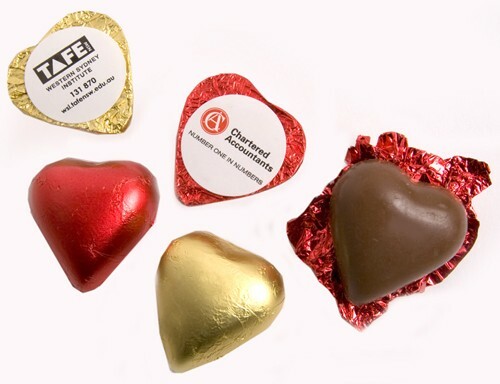 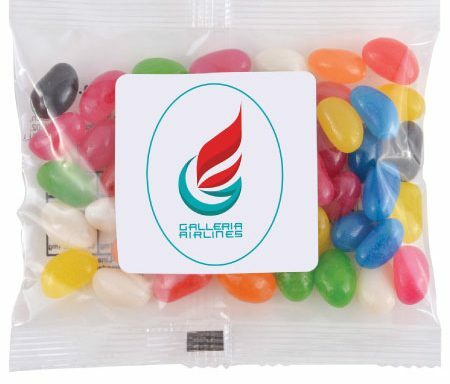 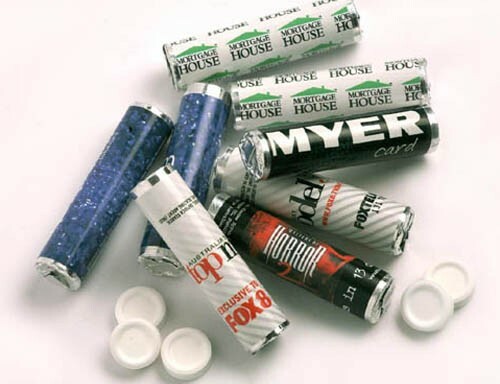 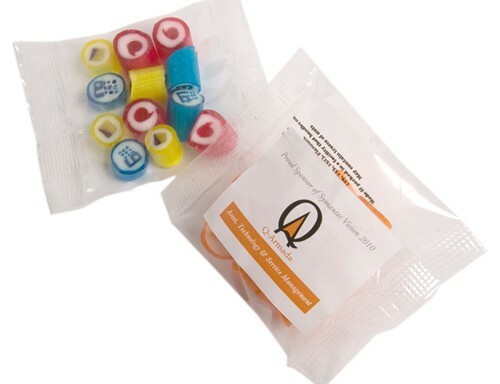 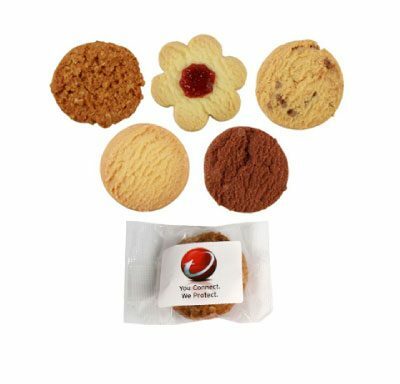 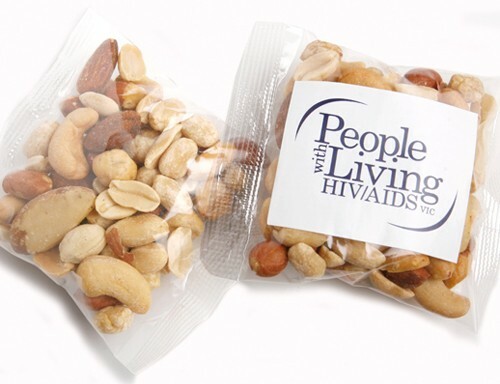 A wide assortment of confectionery available with your logo, message or business name printed on the packaging. 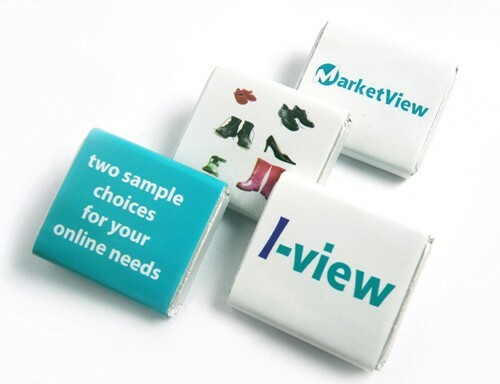 Some labels are even edible! 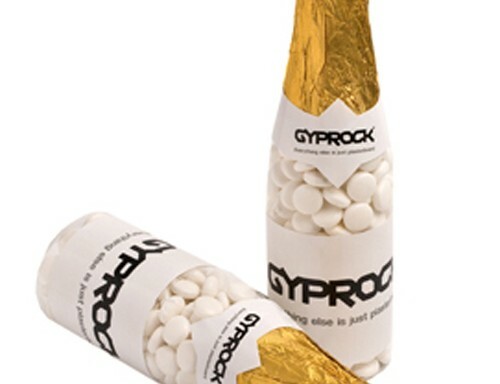 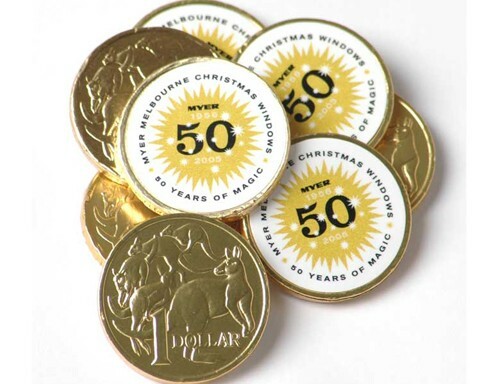 Our range includes chocolates, lollipops, nuts, biscuits and mints.